This Semi-automatic Low Profile Wrapper is in good shape. It is only 2 years old and has been sitting most of that time. 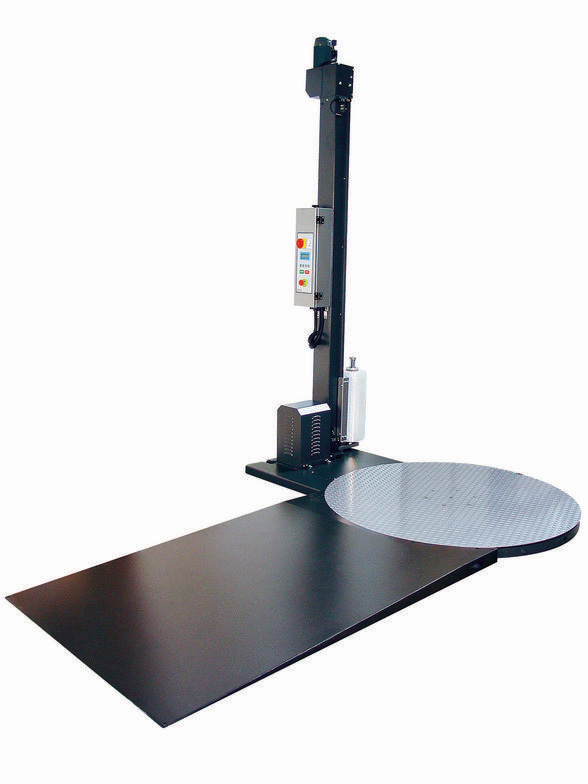 It can be loaded by forklift, or an optional loading ramp can be purchased to load it by pallet jack.